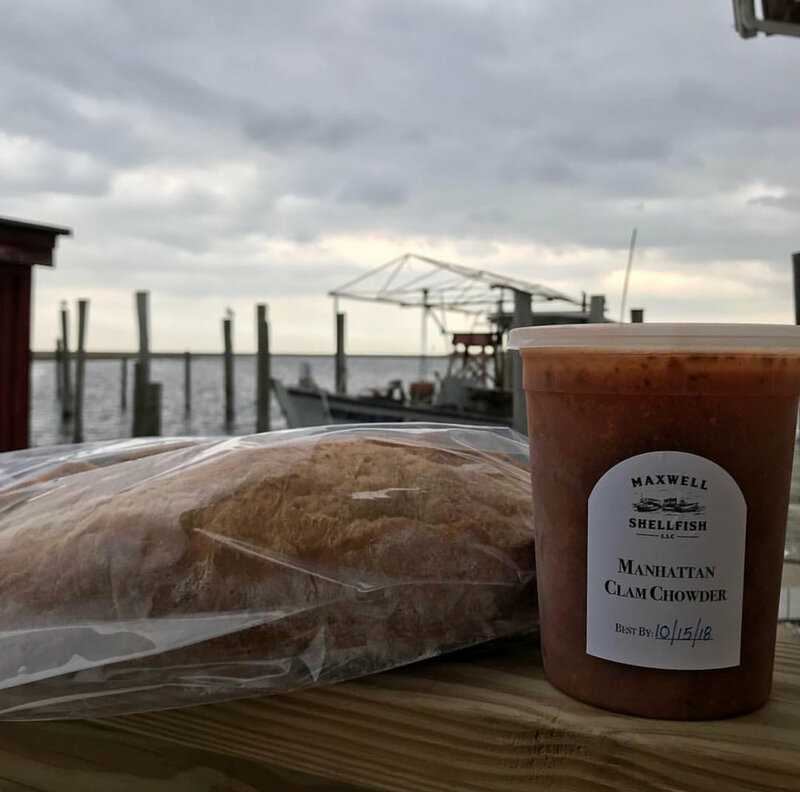 Located in Port Republic, New Jersey, Maxwell Shellfish is the work of six generations of baymen & baywomen. Maxwell Shellfish is a sixth generation wholesale and retail market that cultivates, buys and sells oysters, clams and other seafood. Owned and operated by John Maxwell, his wife Kimberly and their daughters, Gretchen & Bridgitte. Our ancestors the Maxwell’s, Adams, Allen’s and Dayton’s have been harvesting clams and growing oysters since the 1830’s on the waters of New Jersey. 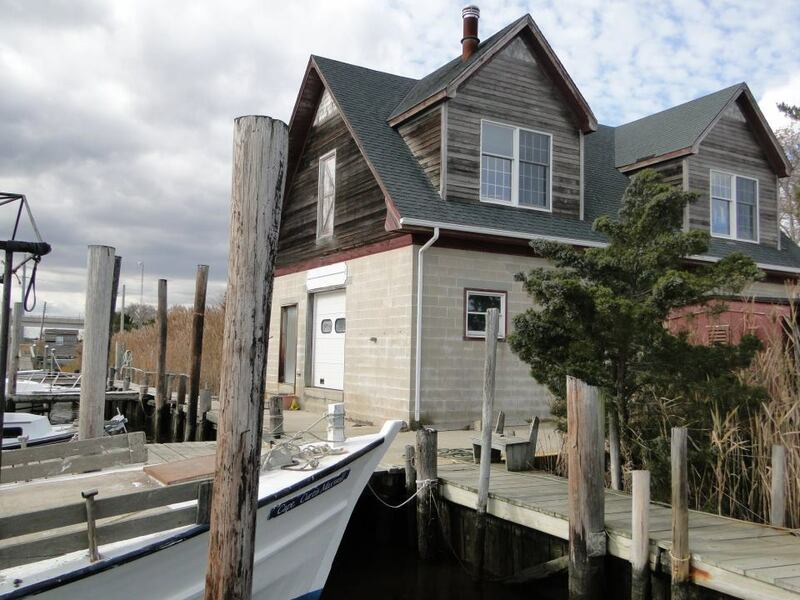 They’ve been coastal traders, baymen, fishermen and boat builders in South Jersey for over 150 years. Our oyster boats - the Capt. Curtis Maxwell and the Capt. Joe Dayton - are named after John's Grandfathers. 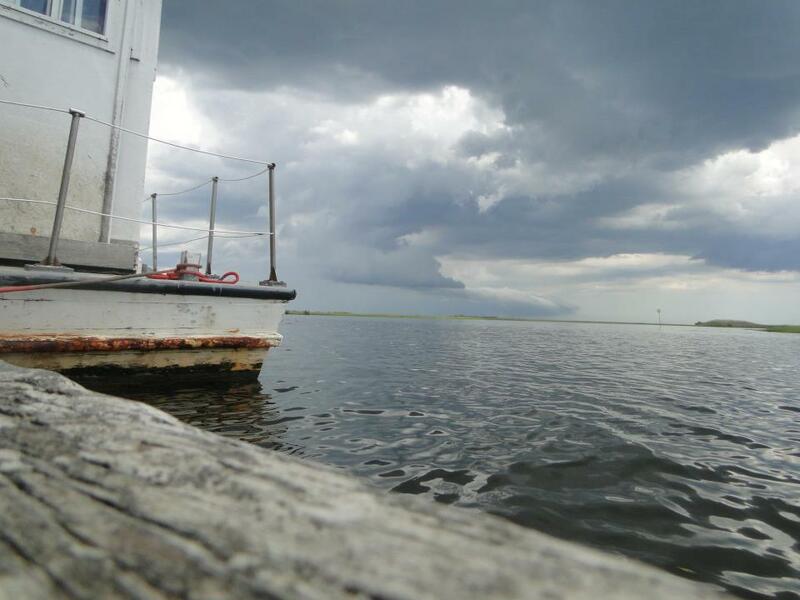 We are located in Port Republic at Nacote Creek, a tributary of the Mullica River. Our clams and oysters come from the Mullica River and Great Bay at the confluence of Atlantic, Burlington and Ocean Counties. 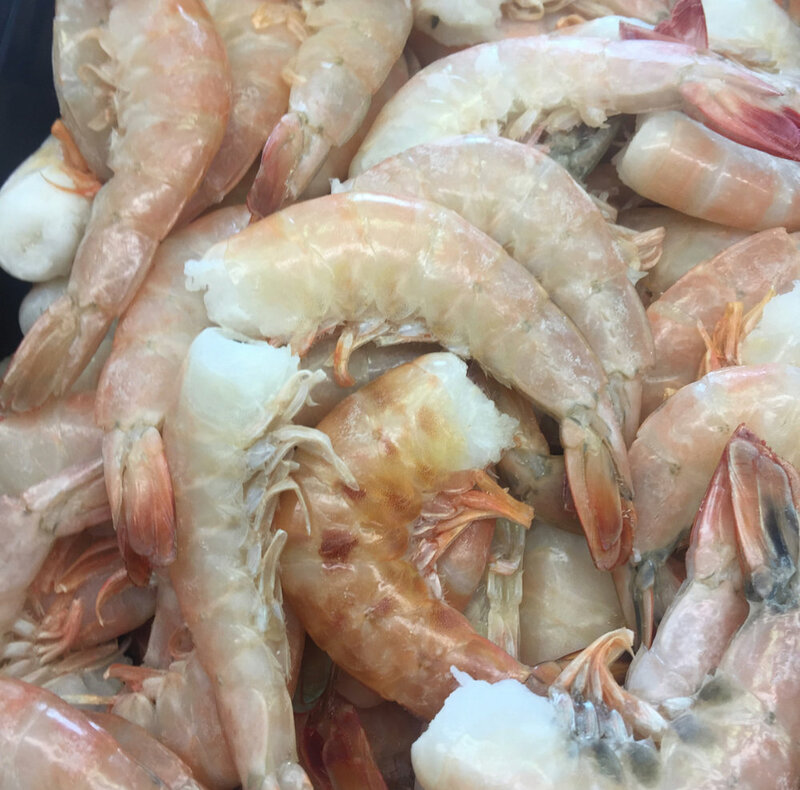 Though primarily a wholesaler to markets on the east coast and local restaurants we now have a retail market where you can buy a variety of local clams, oysters, scallops, shrimp, crabs and fish. Our goal at Maxwell Shellfish is to grow our business in an environmentally sound way in harmony with nature to preserve the culture and heritage of the bay. Open Fridays and Saturdays 11-5 & Sundays 11-4! Looking to make Graveling Point oysters your way? You're in luck! Our Fish Market is the only place to buy our oysters retail! 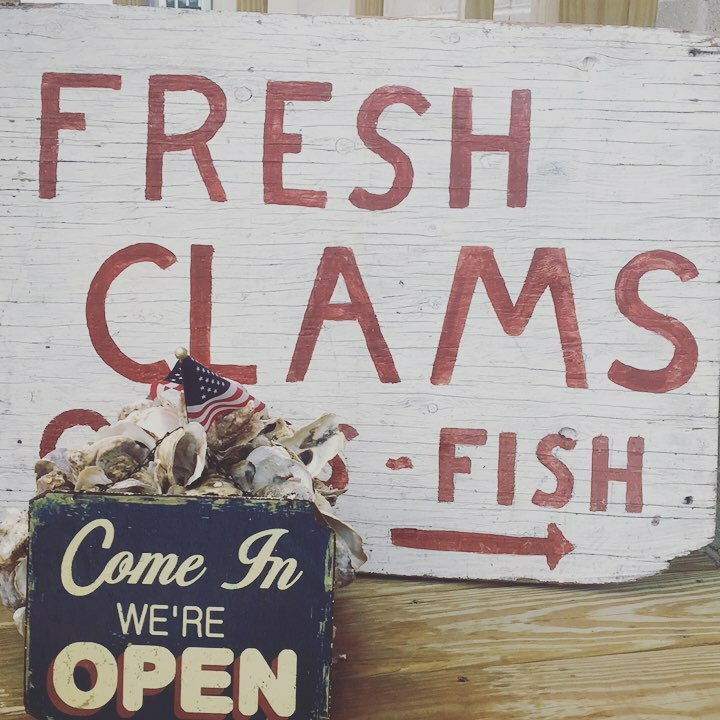 We love seafood and are committed to finding the freshest South Jersey has to offer. We harvest our own clams and oysters and while we try to keep our fish local there's just some things that are worth the overnight flight - Salmon we are looking at you - providing our customers (and us!) with the freshest product available. Have something specific in mind? Let us know! More often than not we're able to find exactly what you're looking for. In a hurry? We've got you covered! We make your dinner right here in the shop so that all you have to do is bake or heat! Try our Homemade Clam Pies, Chowders, Crab Imperial, Salmon Cakes, Stuffed Local Flounder, and of course, our Famous Crabcakes and more! 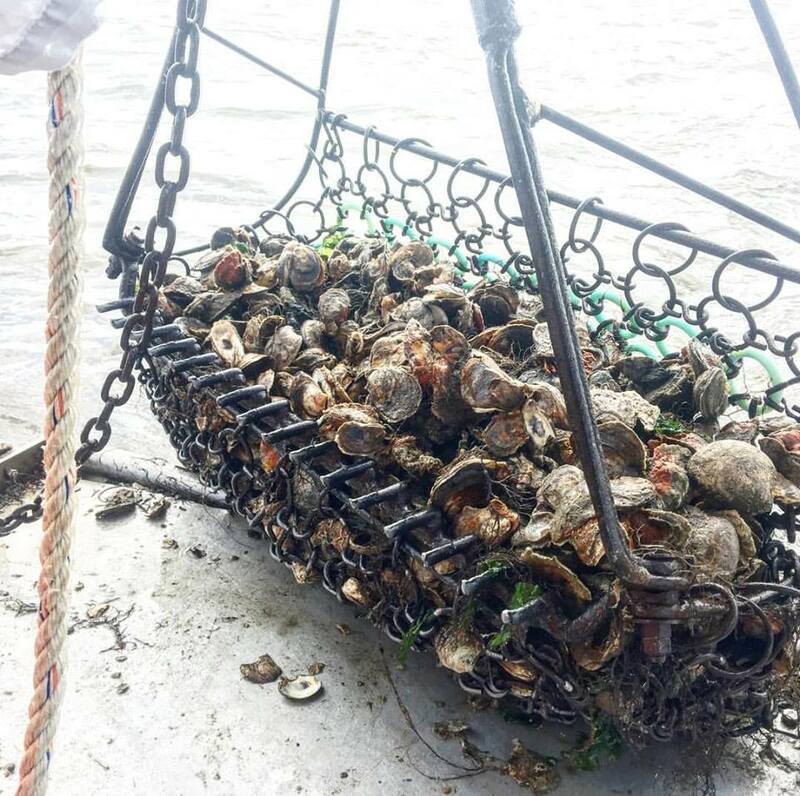 All of our oysters are Wild Harvest, meaning that we broadcast and bottom-plant on Graveling Point and Crab Island. This allows our oysters to grow quickly with maximum exposure to the rich and dynamic flavors offered to them in these marine environments. 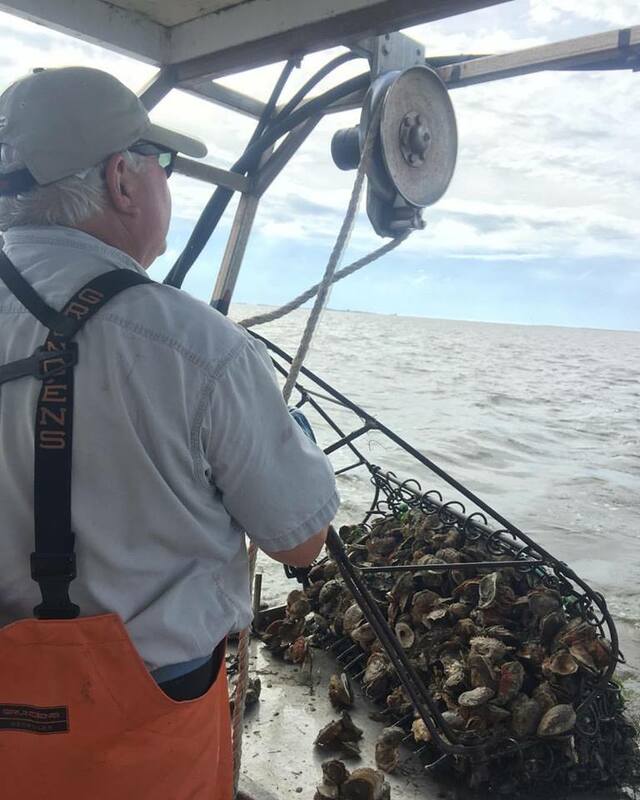 We use an iron dredge to harvest our oysters from the bottom of these tidal estuaries. Our most popular oyster, Graveling Points have a fresh, light taste with a thick and hearty shell. This variety has been grown in a reef bed of oyster shells and are generally plump. Graveling Point oysters are 15 to 24 months old by the time they are harvested. Grown across the bay and closer to the Atlantic Ocean, our Crab Islands have a slightly saltier and richer taste. These oysters are characterized by having a longer, thinner shell and are grown on the firm, sandy bottom of their dwelling. 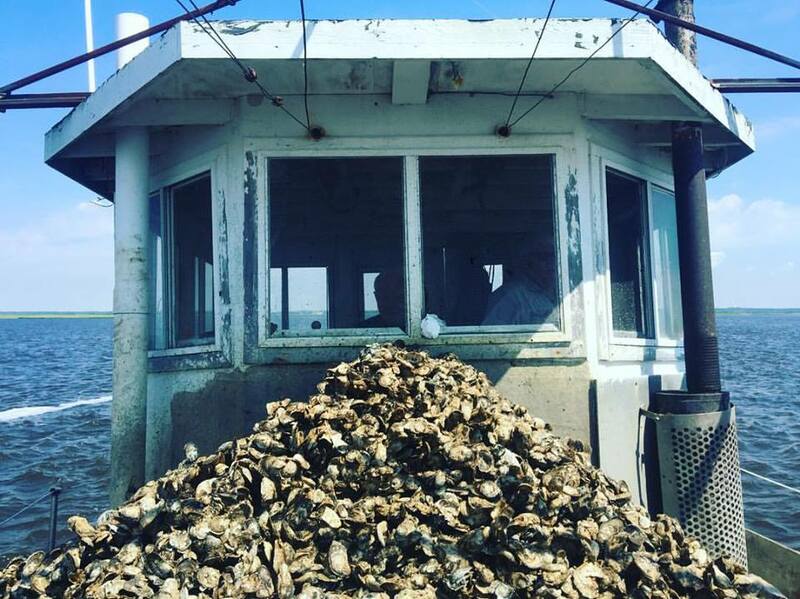 Crab Island Oysters are usually plump all year round, due to their close proximity to the Little Egg Harbor inlet. This variety also grows faster and as a result, they are generally only 12 to 18 months old by the time they are harvested. 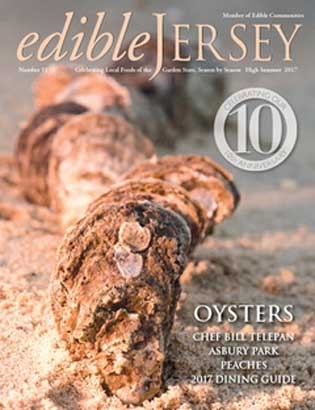 Find our oysters at any of these great restaurants! Whether you're looking to rent a boat slip, buy oysters for your restaurant, or have a question about our retail market - we'd love to hear from you! As he good-naturedly tells it, at age seven his family tied a rope onto him, put him on a boat, and his fate was sealed. “Man, you could get arrested for something like that now!” he said with a laugh. “I got the bay bug really bad as a kid. I used to sit around in a box and pretend it was a boat.” He would daydream about being out on the water, duck hunting or trapping while pouring over the pages of Field & Stream and Sports Afield. Before long, by age 11, he was pulling oysters with his grandfather Curtis aboard the A.D. 2, a Navy Admiral’s Launch converted to a dredge boat.